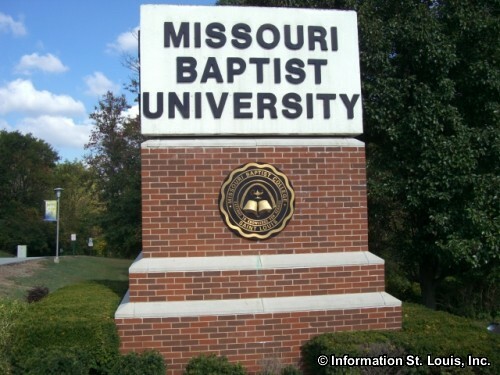 The Missouri Baptist University is located in Creve Coeur Missouri. 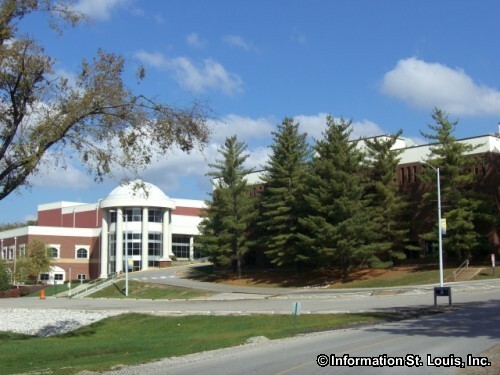 It is a private, evangelical Christian liberal arts university with undergraduate and graduate degree programs. The University has a sports program and is a member of the NAIA and the AMC. Sports: NAIA (National Association of Intercollegiate Athletics) and AMC (American Midwest Conference): Baseball (M), Basketball (M,W), Cross Country (M,W), Golf (M,W), Soccer (M,W), Softball (W), Tennis (M,W), Track & Field (M,W), Volleyball (W), Wrestling (M,W). CLUB: Bowling (M, W), Cheerleading (W), Lacrosse (M, W), Volleyball (M), Wrestling (W).